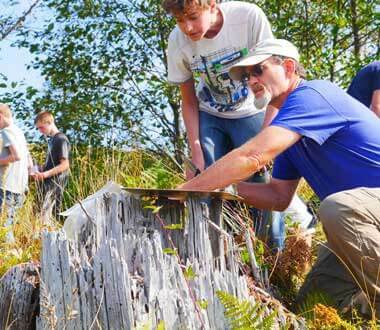 The Mount St. Helens Institute is dedicated to helping people of all ages gain an understanding of the natural processes and cultural heritage of the Pacific Northwest’s volcanic landscapes. 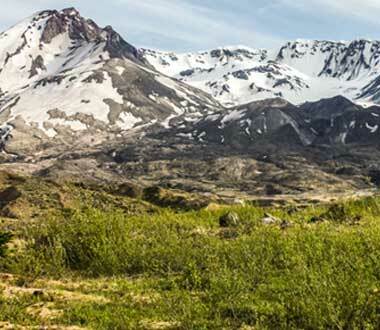 The Mount St. Helens Institute is proud to operate under a special use permit from the Gifford Pinchot National Forest and is an equal opportunity provider. 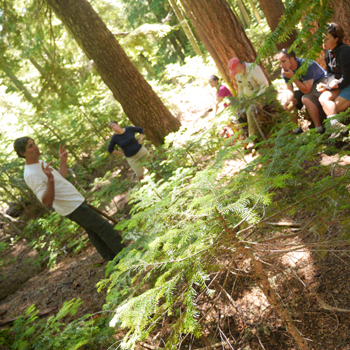 To learn more about our exploration programs click on the links below. 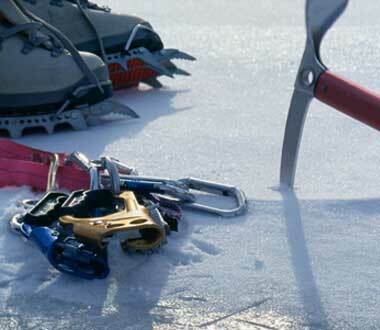 Join our mountain guides on an unforgettable adventure up to the crater rim of Mount St. Helens. During this bucket list adventure limited to less than 80 people per year, you'll hike into the crater with a geologist. A journey like no other. 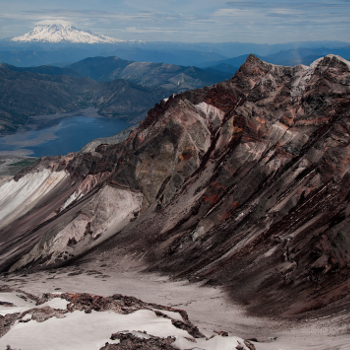 Learn about the wild wonders of Mount St. Helens. 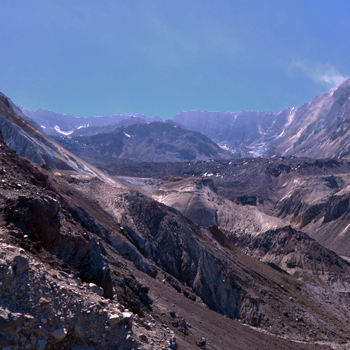 Climb to an awe-inspiring view of the Crater Glacier. 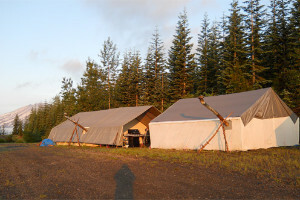 Departs from Windy Ridge. 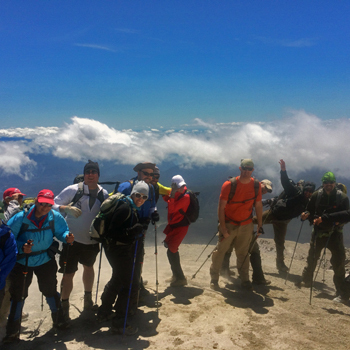 Purchase a permit and summit the volcano! 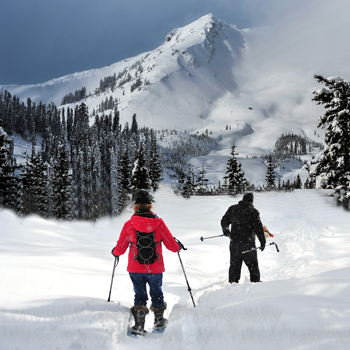 Experience the wintry wonders of Mount St. Helens on one of our guided adventures.